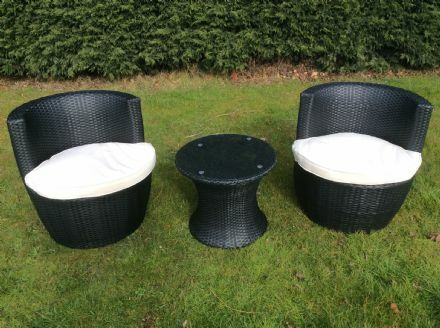 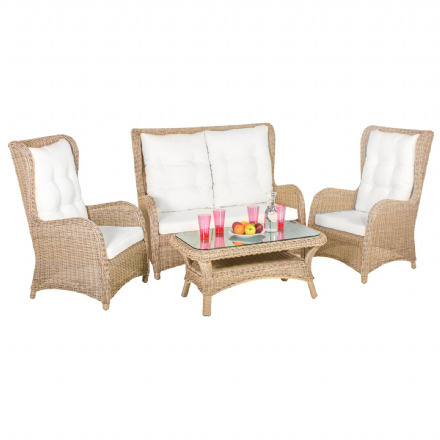 Rattan Garden Bistro Set from our Rattan Garden Furniture range at Designer Home and Garden. 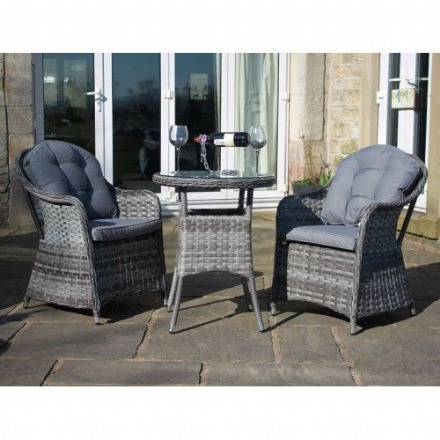 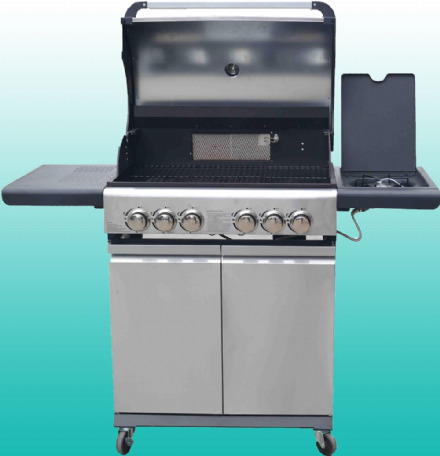 We stock a great range of products at everyday prices. 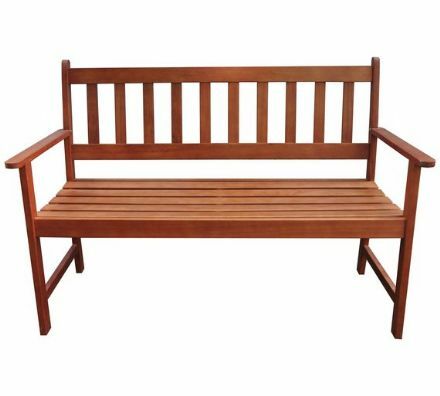 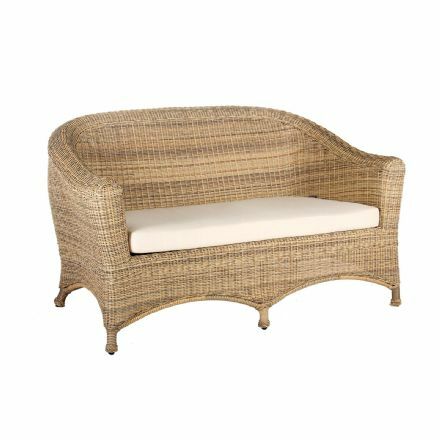 The Newbury bench is the perfect addition to any patio. 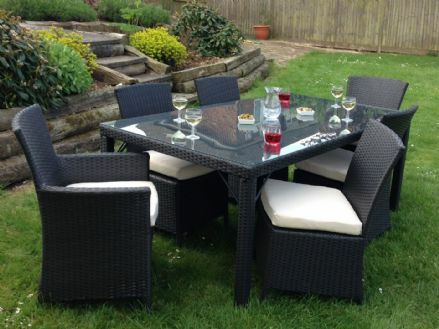 We love our Rattan Garden Dining Sets and so does everyone else! 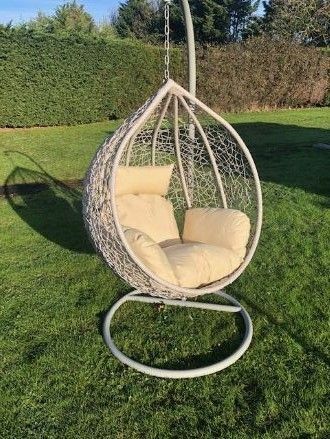 They are so popular and it is easy to see why. 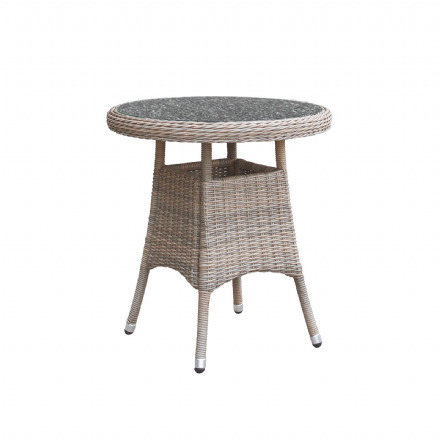 Simple clean lines make the dining sets both comfortable and stylish. 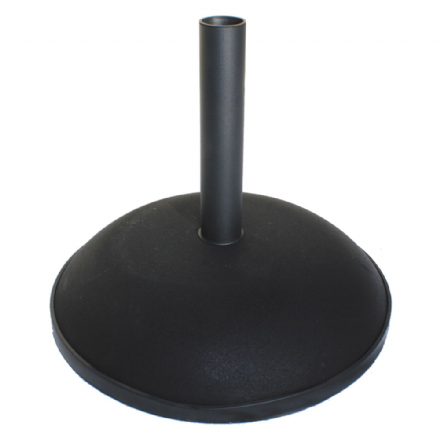 Mylight WallLight reacts intelligent with automatic activation of reduced lighting when darkness occures and full power lighting when the motion sensor detects activity near the lamp. 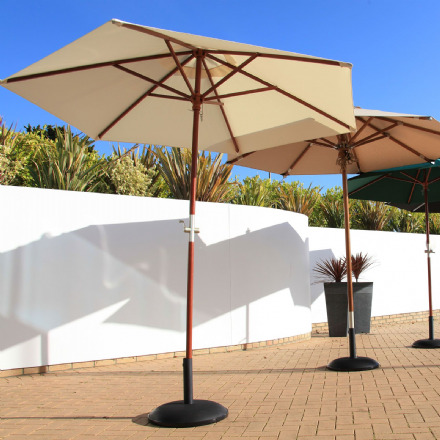 WallLight 01 is perfect for easy and cheap installations at almost all outdoor places. 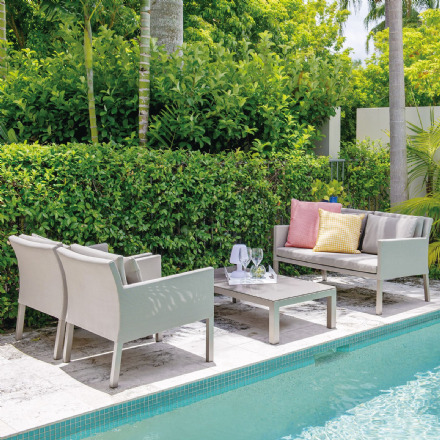 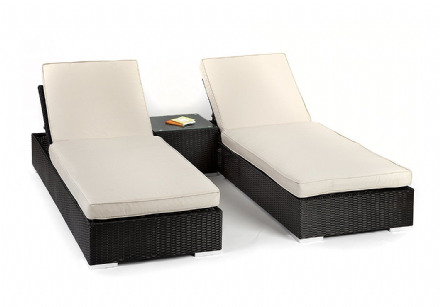 Make the most of your space with outdoor patio furniture from Designer Home and Garden. 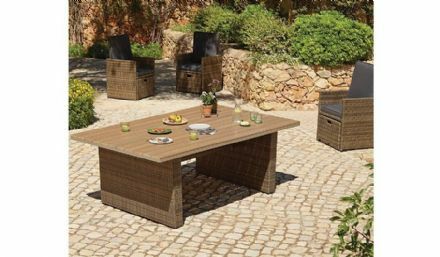 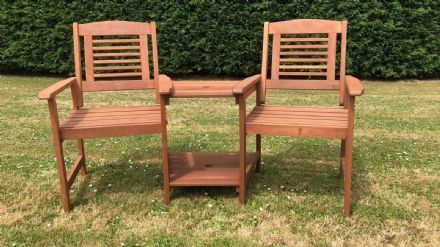 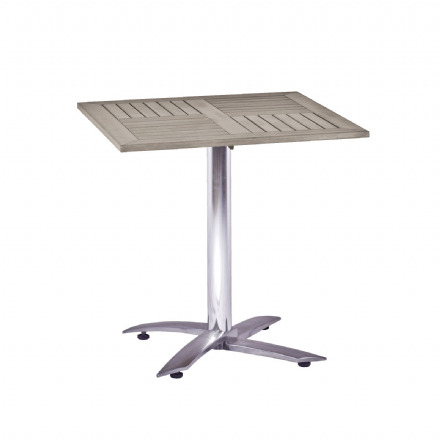 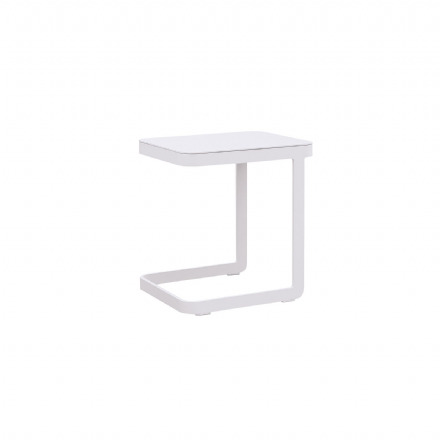 Find tables, benches and chairs in our online range. 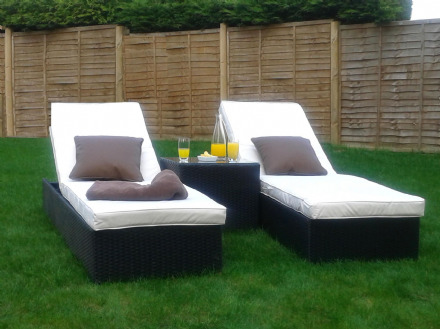 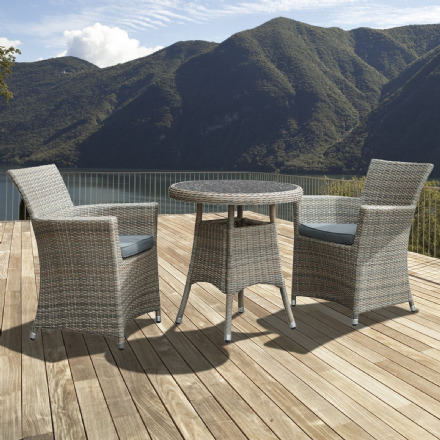 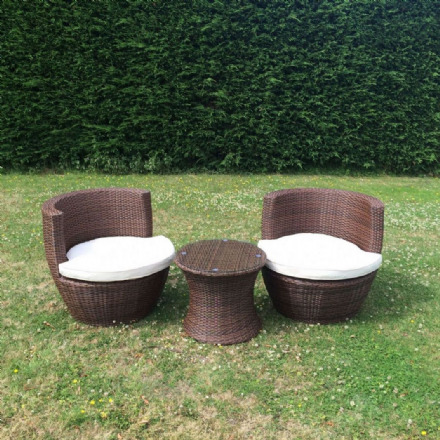 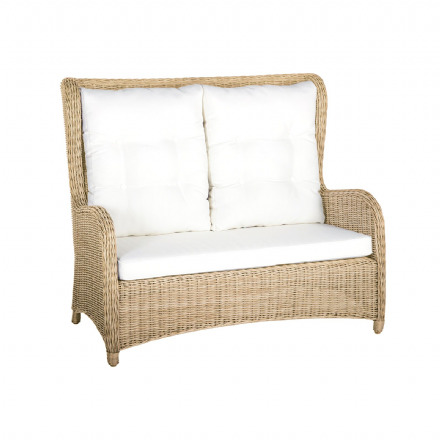 All of our Rattan outdoor wicker furniture set are made using maintenance-free P.E. 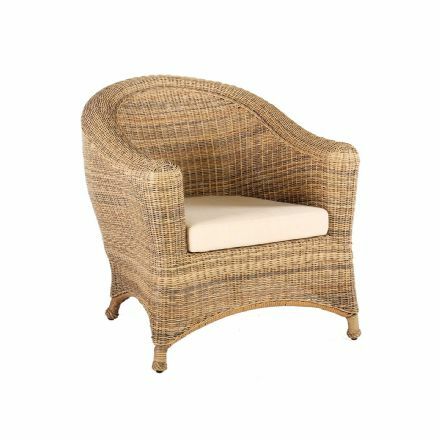 Rattan. 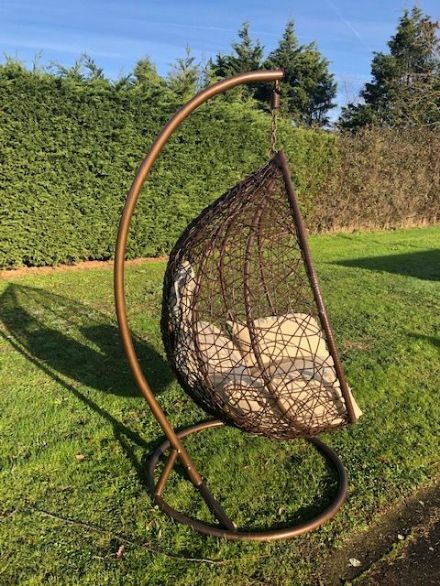 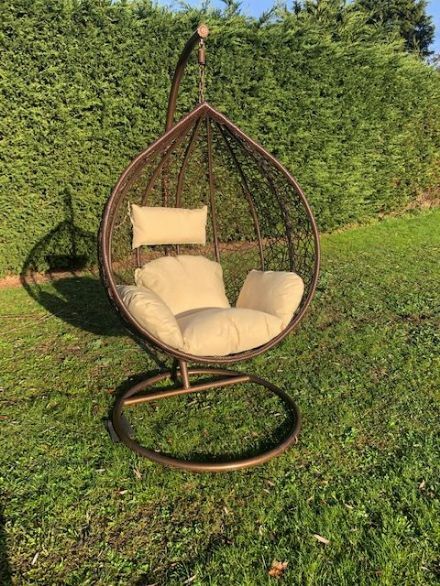 This is then hand woven on to a aluminium frames which are of coures rust free, and can therefore be left outside all year round, although we recommend that you take in or store the cushions overnight or over winter. 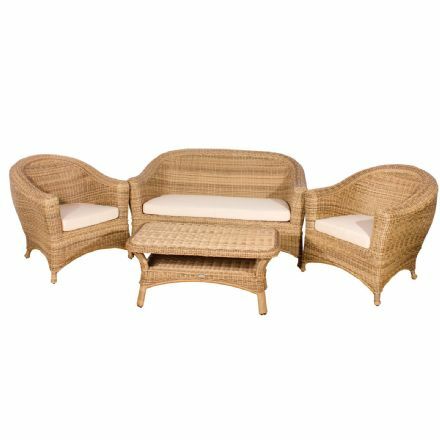 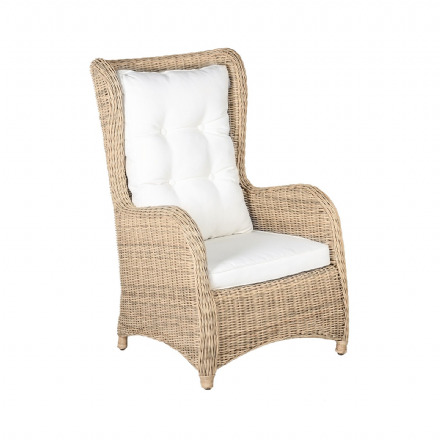 Rattan outdoor wicker furniture at Designer Homer and Garden is U.V. 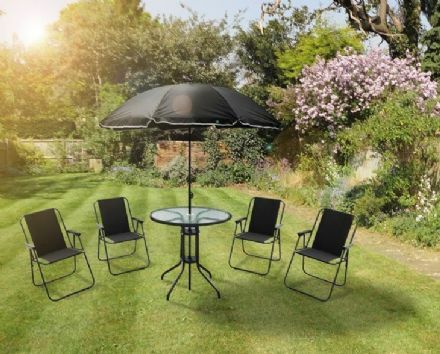 protected which means that there will be no colour loss from continued exposure to sunlight.